​Attentive Safety Drug and Alcohol Testing provides full service Drug Free Workplace programs to small, medium and large companies, and drug testing services to individuals as needed. 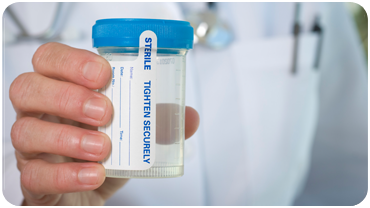 The most common method of drug and alcohol testing is urine testing. Urine testing detects recent substance use, typically within the previous 3 to 5 days. It is currently the only method accepted by federally-mandated companies. With its reliability in legal defense, cost-effectiveness, and capability to test for a wide variety of drugs, urine testing is the preferred testing method for most companies.